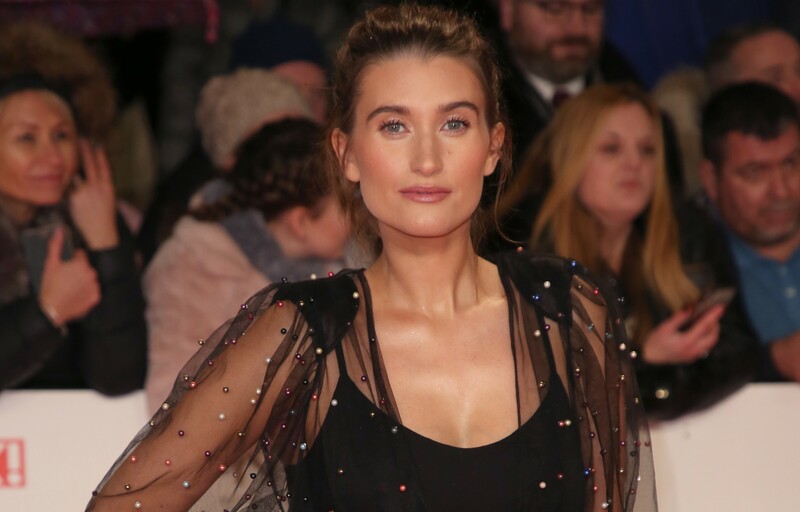 Emmerdale star Charley Webb has shared a gorgeous picture of her two sons playing in the great outdoors together on Instagram. The snap shows them climbing a fallen tree as their dog plays with them. Fans were quick to praise Charley for the image with one saying: "Who needs toys when you’ve got the great outdoors!" and another adding: "I love this! Nothing better than fresh air and kids doing kid stuff." "Was just telling my anxiety clients today how good it is to spend time with trees, it’s called Forrest Bathing in Japan. No joke, great for the kids," said someone else. A fourth added: "It's great to see youngsters out in the fresh air, in the countryside playing, climbing, running, we did this all the time as youngsters, not sat by PlayStations etc. I have some great memories of my childhood. I wish my grandchildren did more of this." 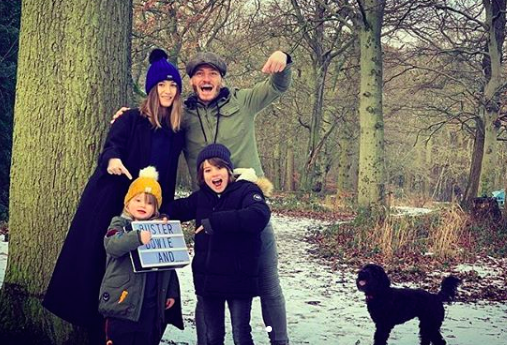 The actress, 31, shared the news that she was expecting baby number three with her co-star Matthew Wolfenden, at the beginning of February by posting two cute pics on Instagram with the caption: "#Number3." Who needs toys when you’ve got the great outdoors! They show her standing with hubby Matthew and their kids, holding a lightbox that reads "Buster, Bowie And..." with a blank space for a third name. On Monday the Debbie Dingle actress and her husband celebrated one year of marriage after their secret nuptials in February 2018. The pair had invited guests to join them for Charley's 30th birthday and then announced it was actually their wedding! 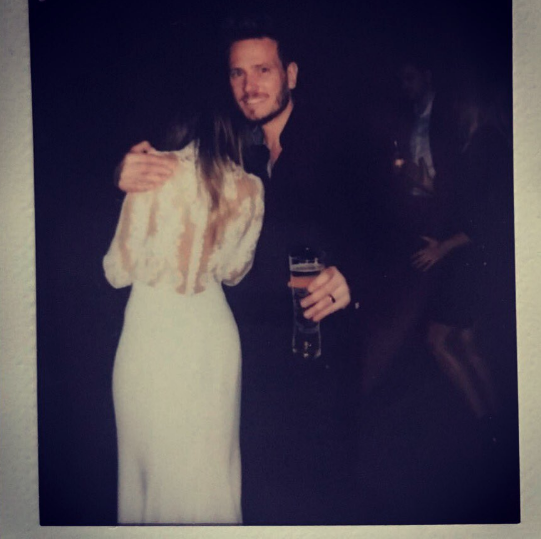 They shared their joy at their anniversary by posting never-before-seen pics of the party. 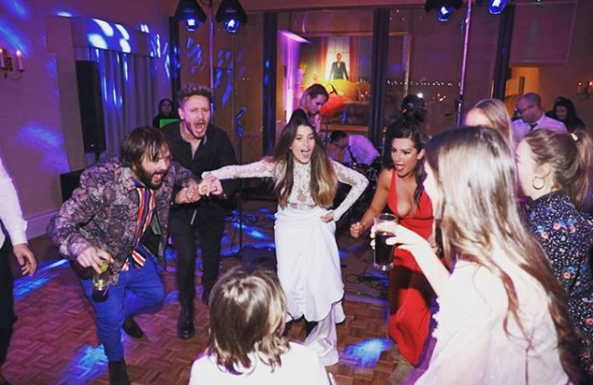 Matthew shared an image of them dancing with fellow guests including co-star Isabel Hodgins. He captioned the snap: "One year ago today I married my best mate! This is us doing the hokey cokey." And Charley shared an intimate picture of her and her husband, showing off the detail on the back of her stunning dress. Read more: Emmerdale SPOILER: Rhona to die after horror farm accident? She wrote alongside the snap: "‘You do the Hokey Cokey and you turn around’. 10.02.2018." Do you think it's better for kids to play outdoors? Leave us a comment on our Facebook page @EntertainmentDailyFix and let us know what you think!